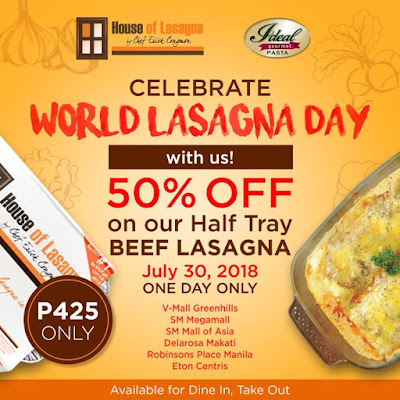 Check out House of Lasagna's World Lasagna Day Promo! 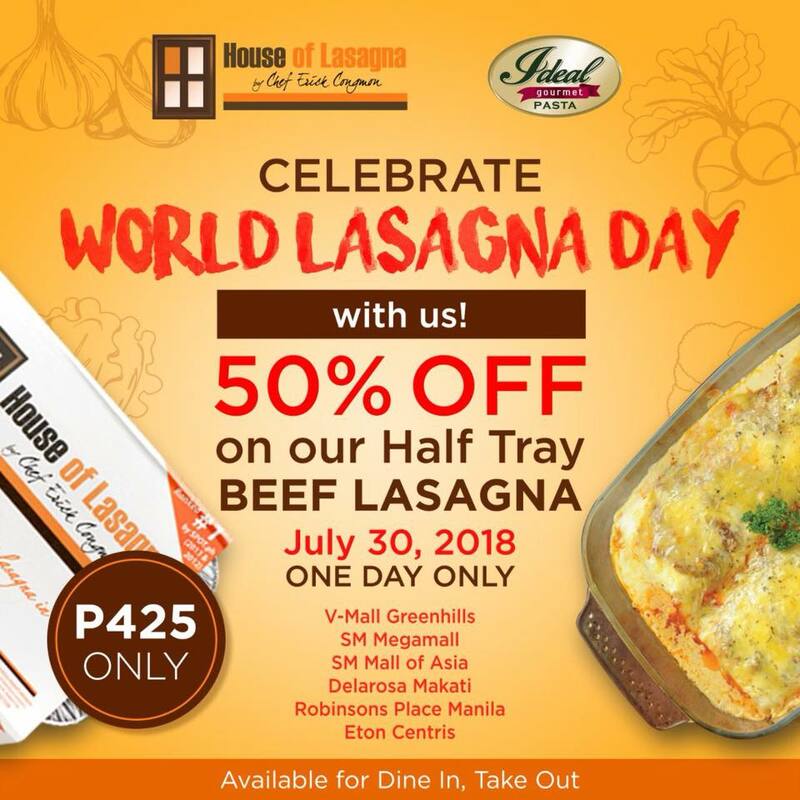 Enjoy 50% off (P425 only) on half tray Beef Lasanga on July 30, 2018! 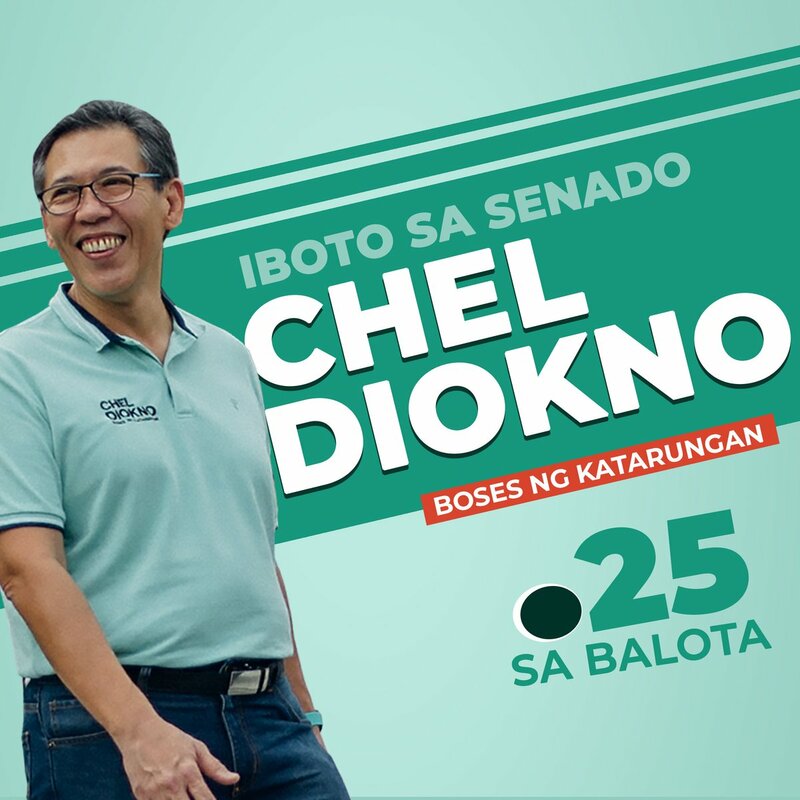 This promo runs only for one day, so don't miss out! Call House of Lasagna branches for pre orders! 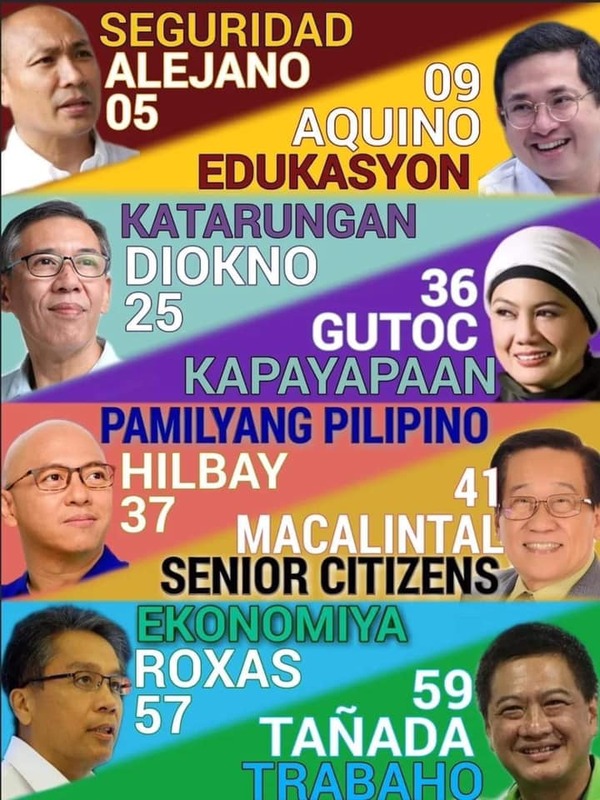 Valid of dine-in and take-out transactions.